We all know that checking your credit score regularly is important to help keep you out of financial trouble, but what exactly should you be looking for? Making sure your creditors and lenders are reporting accurate information will help keep you from incurring thousands of dollars in false credit charges. As important as it is to review your credit history and credit report, many of us do not know what to look for to stay safe. As soon as you get your credit report, you should check to make sure the credit history being reported is actually yours. While relatively uncommon, it is certainly not unheard of for credit companies to mix up clients with similar sounding names. Finding yourself in a credit mix up could spell owing thousands of dollars in somebody else’s debt. You should also check to make sure your payment history is correct and up to date, and that all accounts showing as open are currently open. 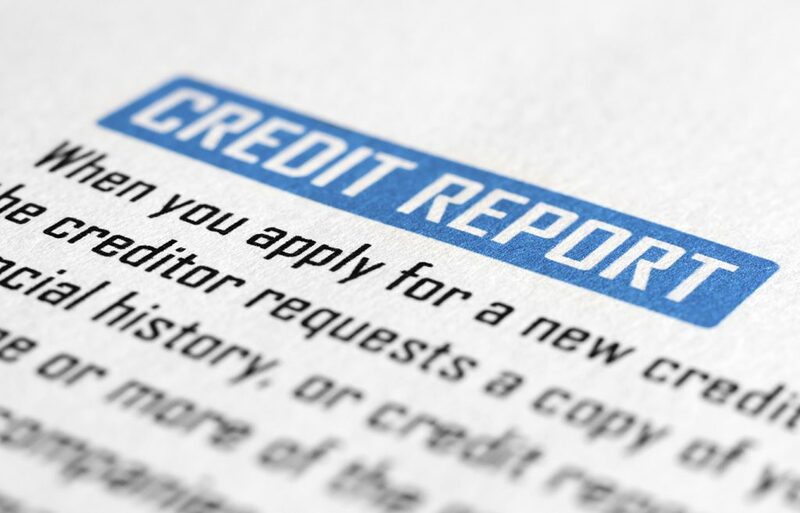 If an open account is reported as being closed, your credit score can be negatively affected. While it may seem obvious, many people forget to total up all of their owing accounts to make sure their total debt matches what is showing on the credit report. Totaling up your debt by hand before looking at your credit report is a simple but important way to make sure the information on your credit report is accurate and to avoid paying charges that aren’t yours. If you have been to court to settle any outstanding debts, knowing how a credit judgment can affect your credit score is important. Judgments typically stay on your credit report for up to seven years, regardless of whether or not you were able to pay off the debt. Credit judgement authority https://creditrepaircompanies.com/judgments/ advises that because a credit judgment is a court ruling, it is a public document. This means that any credit judgements in your name can be viewed by your landlords, employers, future creditors, or indeed anyone with an Internet connection. Credit judgments can be removed however, by paying it off in full (which will change the judgment to a “satisfied” status on your credit report) or renegotiating the settlement with a lawyer or credit advisor. Depending on your financial status, you may decide to file for bankruptcy or by allowing your judgment creditor to forcefully collect payments. These options may carry negative financial consequences of their own and should be treated as last resorts only. The best way to remove a judgment from your credit report is to vacate the judgment. If you choose this option, you will have to appeal to the court and argue that you do not have the means to pay off your judgement and respond to your summons. The best way to do this is to work with a credit repair company who will work on your behalf and dispute your judgment for you. Credit repair companies will also work with you to keep you up to date on the credit trends and how to raise your credit and avoid additional debt. Staying on top of your credit and knowing what is containing in your credit report is essential for securing a comfortable future for you and your family. While debt may seem like an inescapable fate, staying educated and monitoring your credit yourself will help you stay one step ahead of your financial choices.